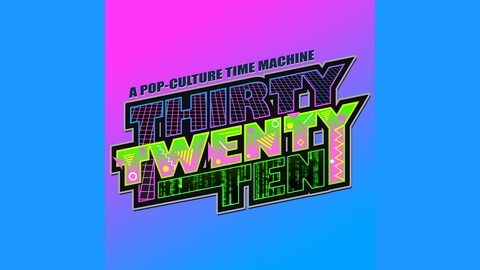 A pop culture time machine! 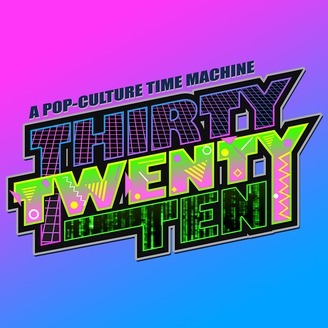 Each episode covers that very week from 30 years ago, 20 years ago and 10 years ago, which means each show is loaded with forgotten movies, timeless TV episodes and songs best left to the past. We'll examine TV, movies, music and video games from the 80s, 90s and 2000s. Come remember with us! Wayne Gretzky retires, Matthew Perry dies and is then reborn as Zac Effron, Grey Gardens gets a prequel, Gooby is weird, a much different Titanic movie, and Martin Lawrence and Eddie Murphy teaming up should've been much more remarkable. All that and more this week on Thirty Twenty Ten, your weekly look back on the week that was 30, 20, and 10 years ago.